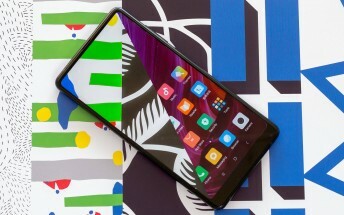 The Xiaomi Mi Mix 2 was launched back in September this year with Android 7.1 Nougat on board. Those who have been waiting for the Oreo update to arrive will be glad to know that the company has just announced an Oreo beta program for the device. Keep in mind that it's a closed beta, which means that a very limited number of Mi Mix 2 users will be able to participate at this point and try the Oreo-based MIUI 9 build. There's currently no information on exactly when the final release will begin rolling, although that's probably still at least a few months away. For more information on the Mi Mix 2 Oreo beta (including how to register for it), head to the Source link below.